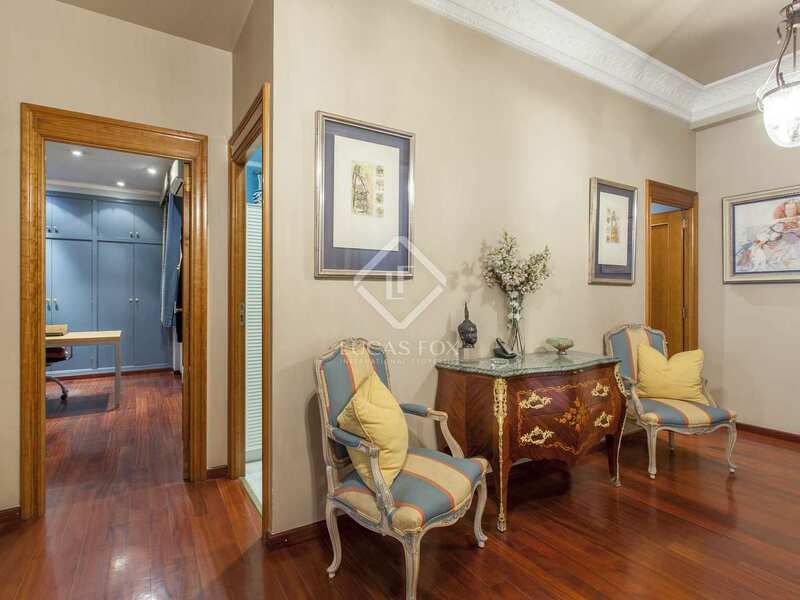 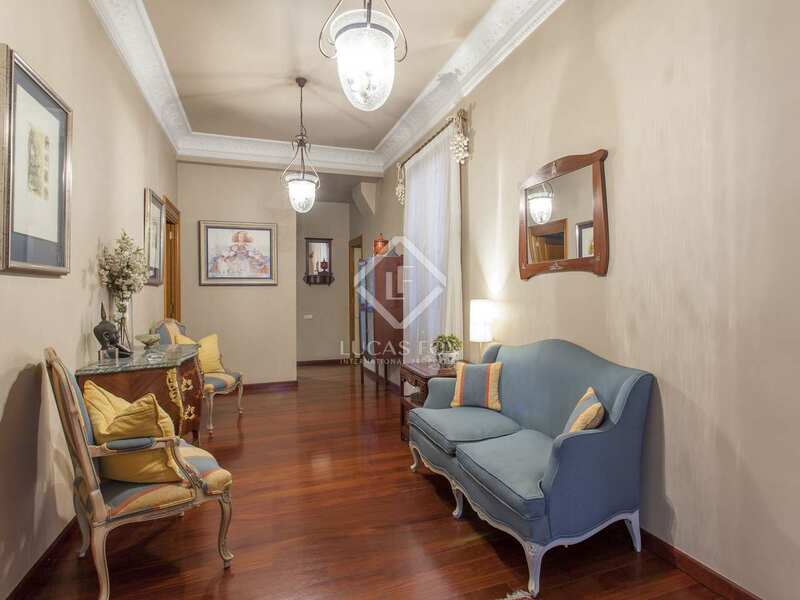 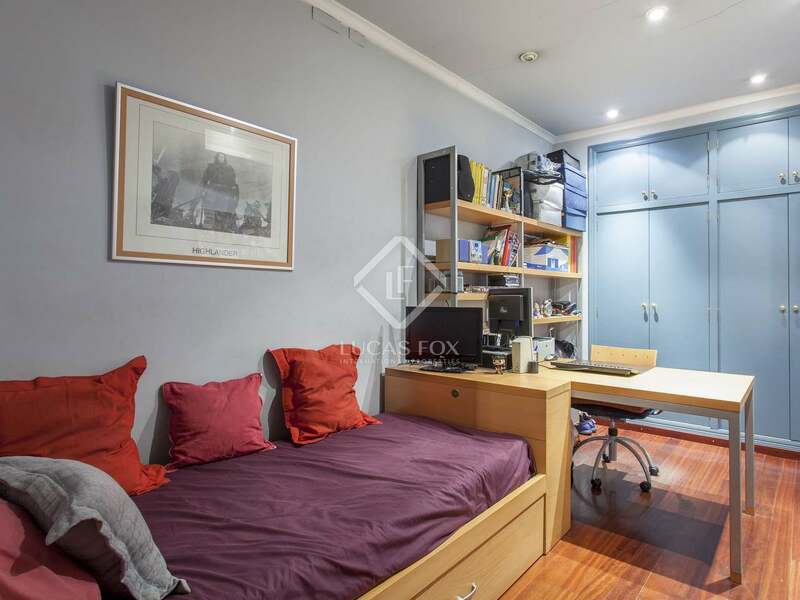 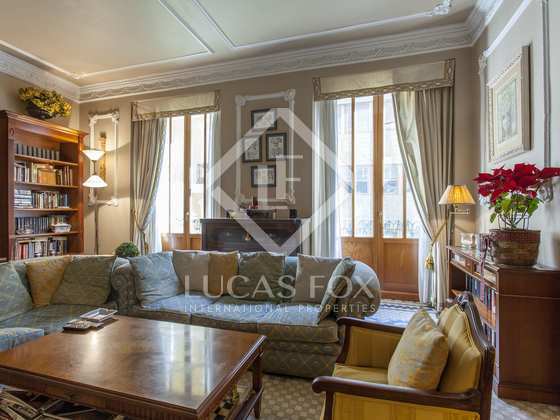 Beautiful apartment with high ceilings and hydraulic floors in a beautiful building located in a privileged area of the city. 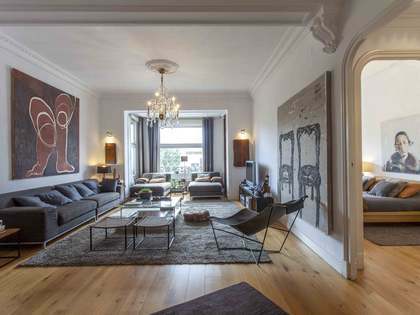 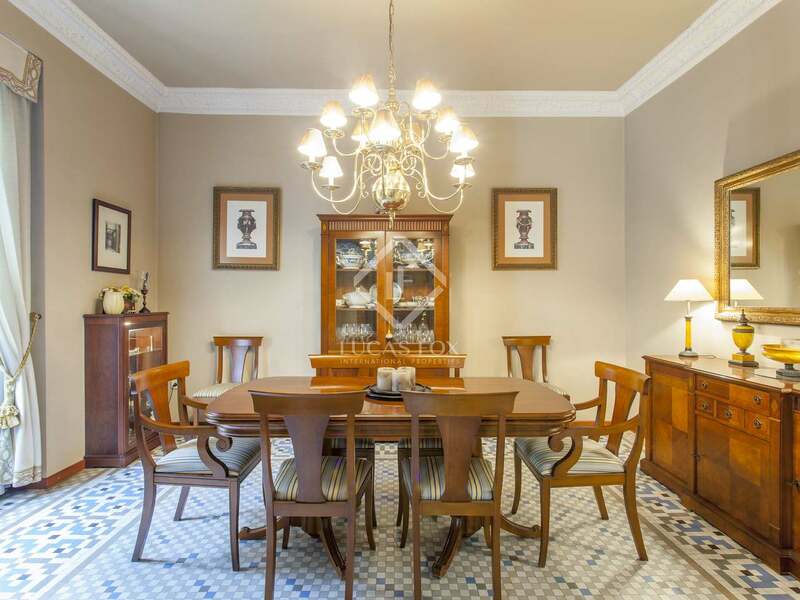 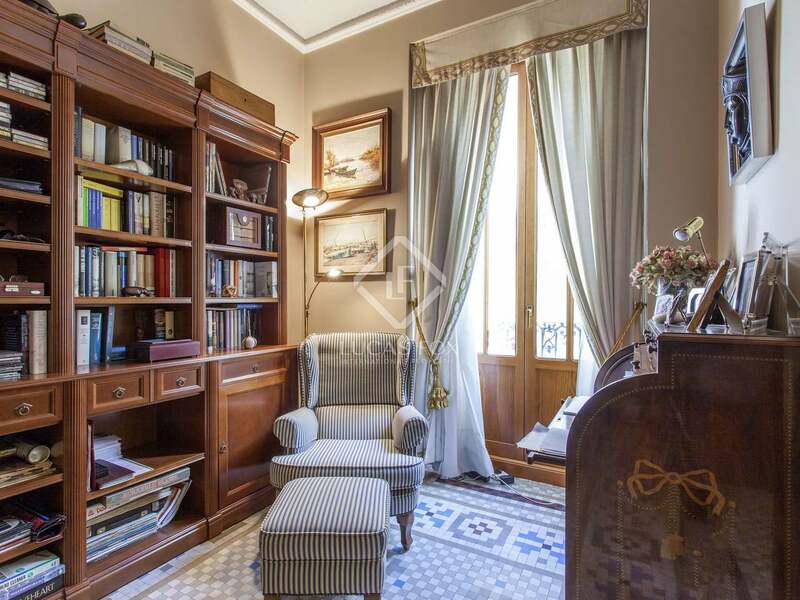 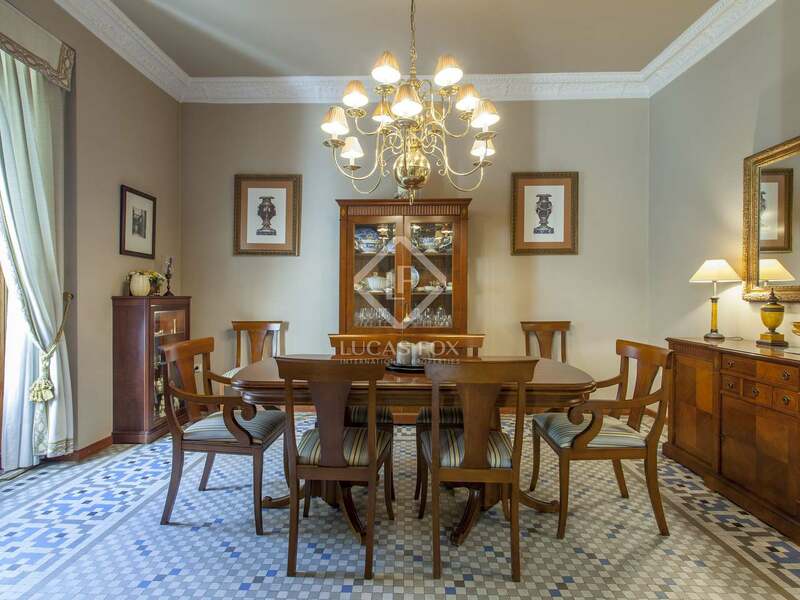 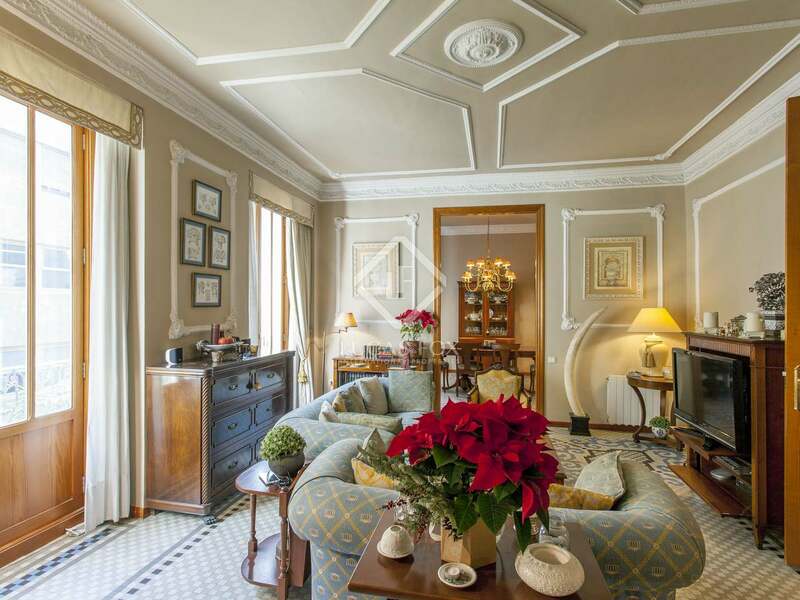 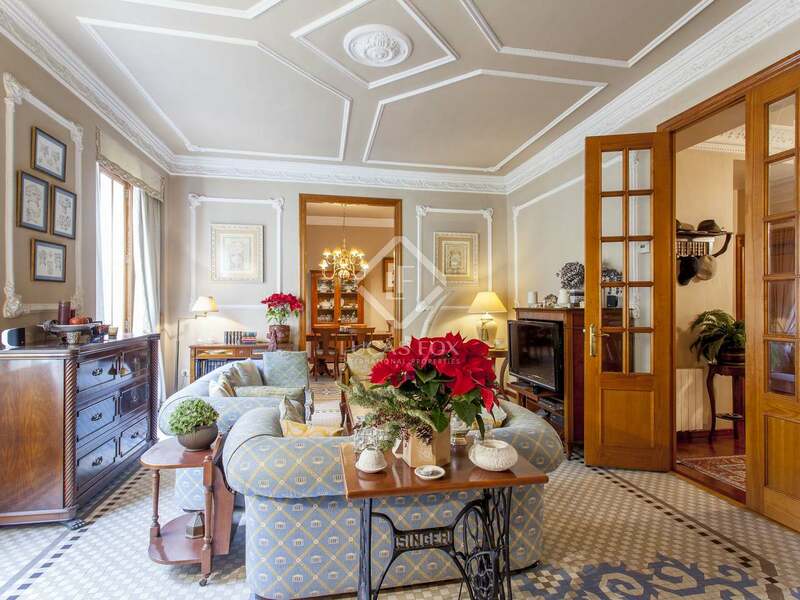 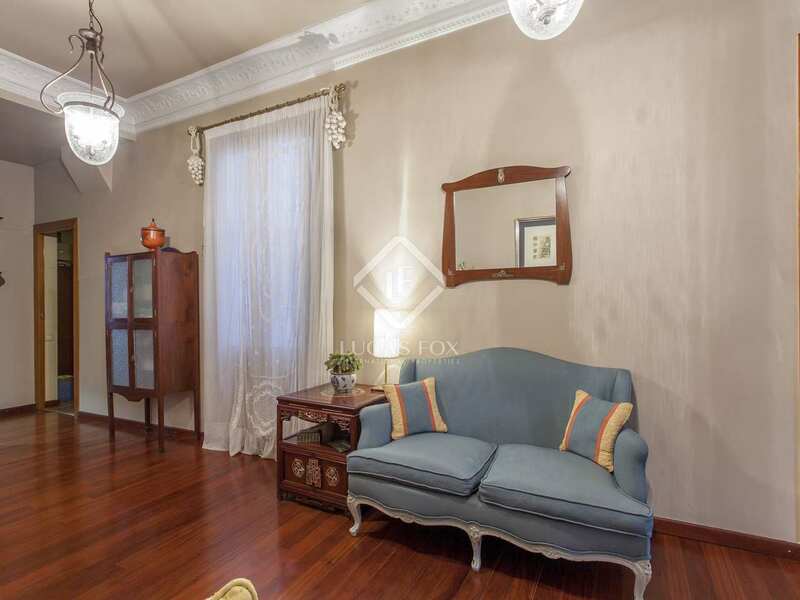 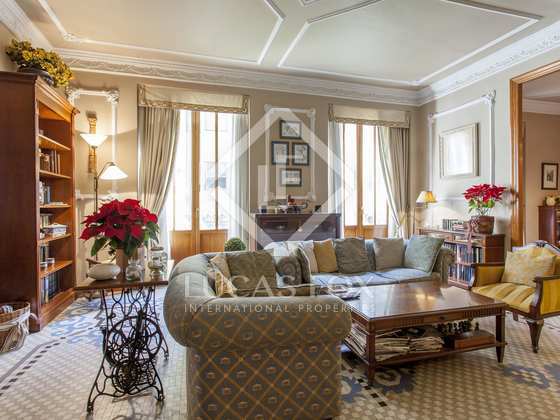 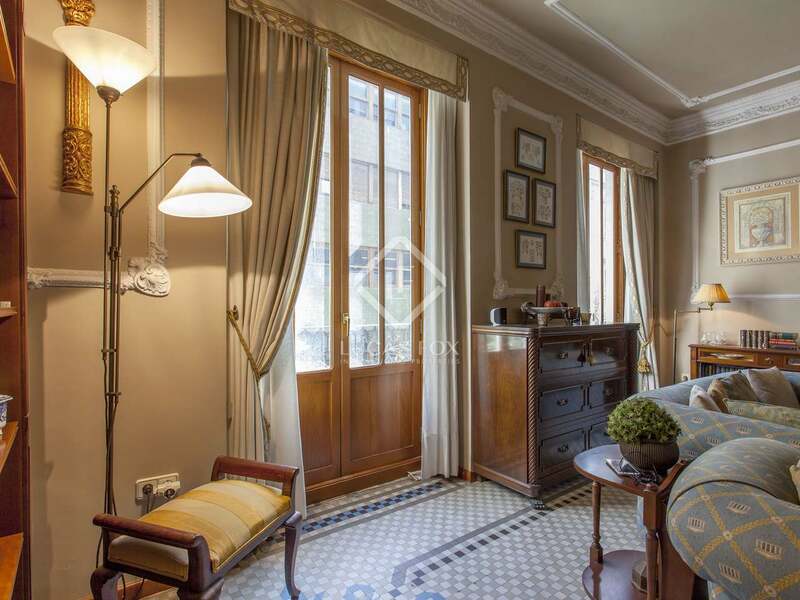 This elegant apartment with spacious rooms occupies an entire floor and stands out for its beautiful original features, such as the doors and high ceilings (over 3 meters), elaborate carvings and mosaics. 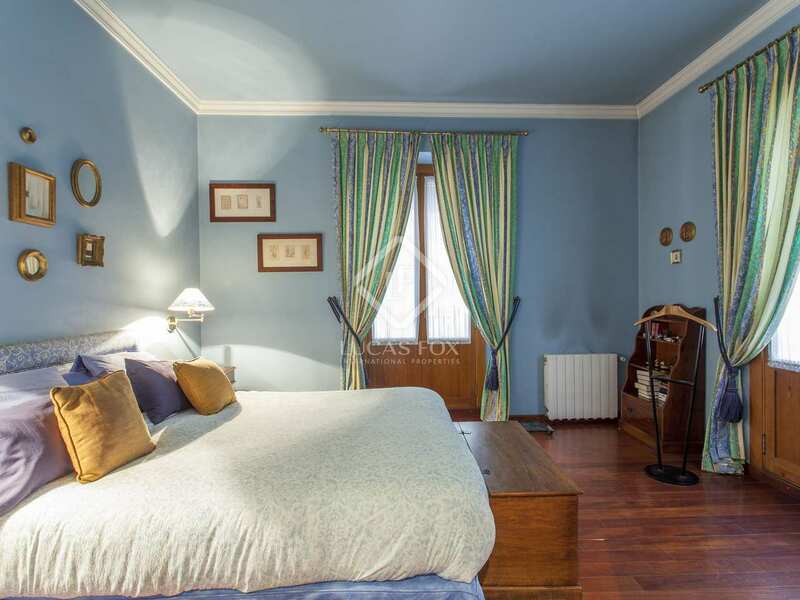 It is located in a beautifully restored building with just a few residents, so you can enjoy great tranquility and privacy. 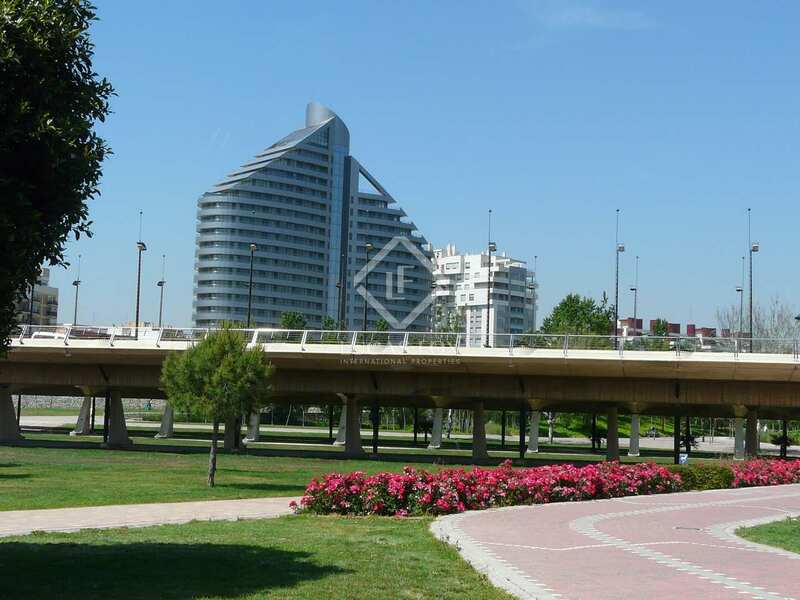 The building does not currently have a lift but there is a project to install one. 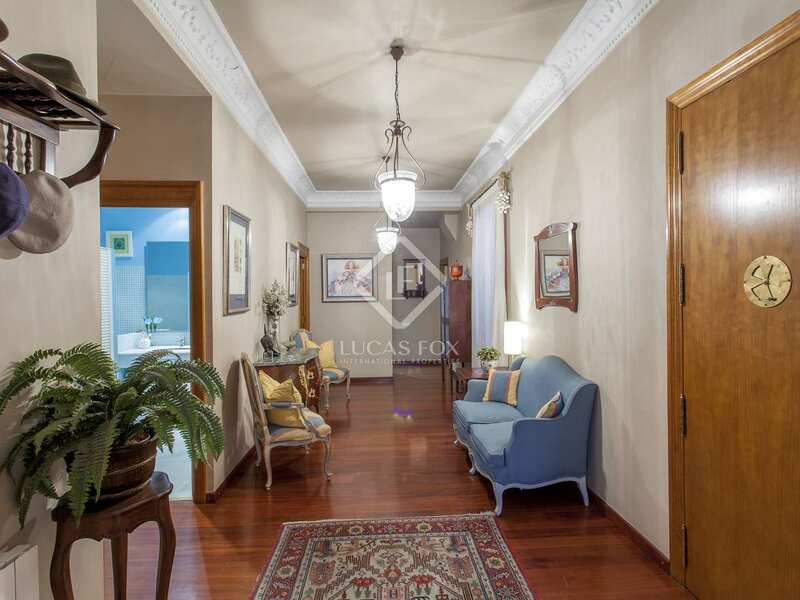 On entering the property a hall leads to the majestic living room divided into distinct areas. 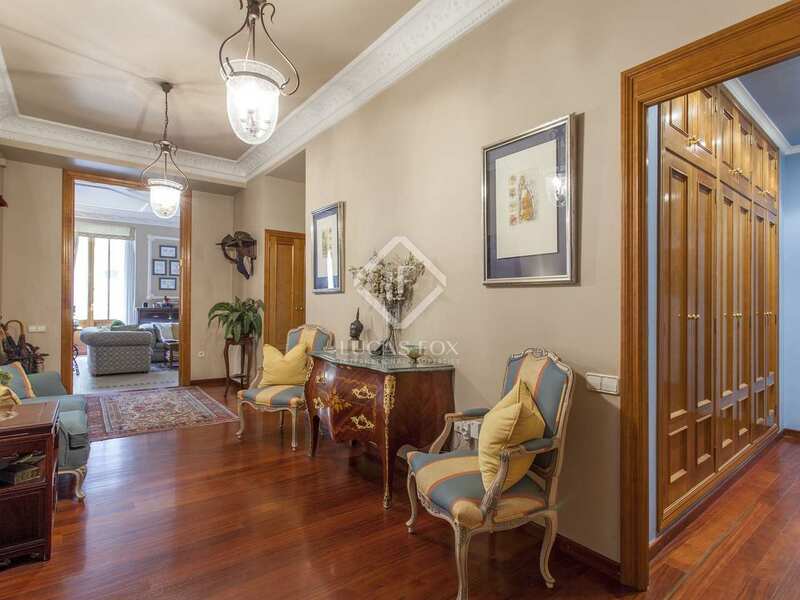 This area is particulary impressive given the height of the ceilings and doors, the carvings and the mosaic flooring, the space also receives beautiful morning light throught its large windows. 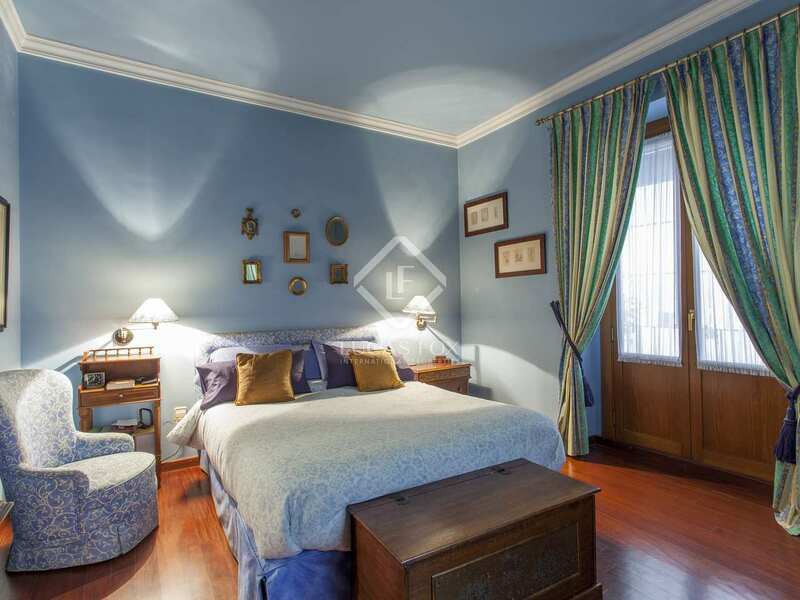 Back to the hallway, there is a comfortable bedroom and a large bathroom. 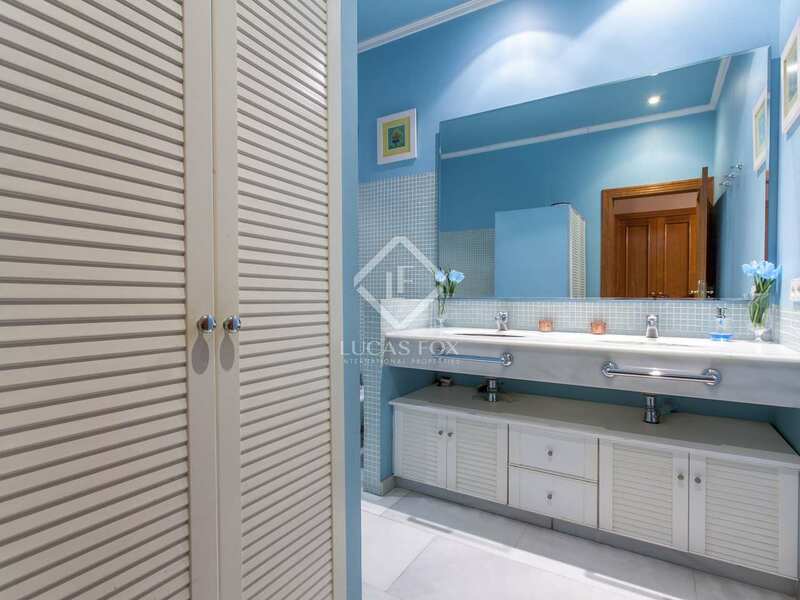 The huge master bedroom has fantastic built-in storage and a large en-suite bathroom. 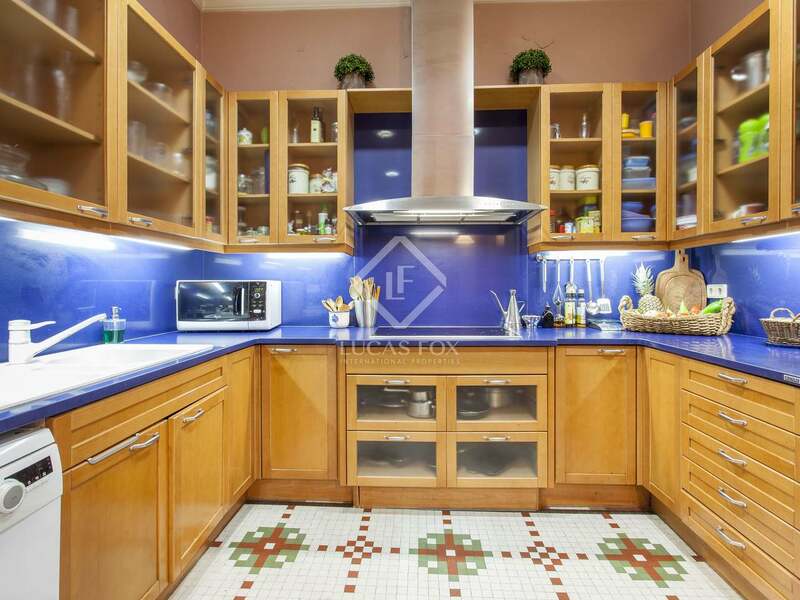 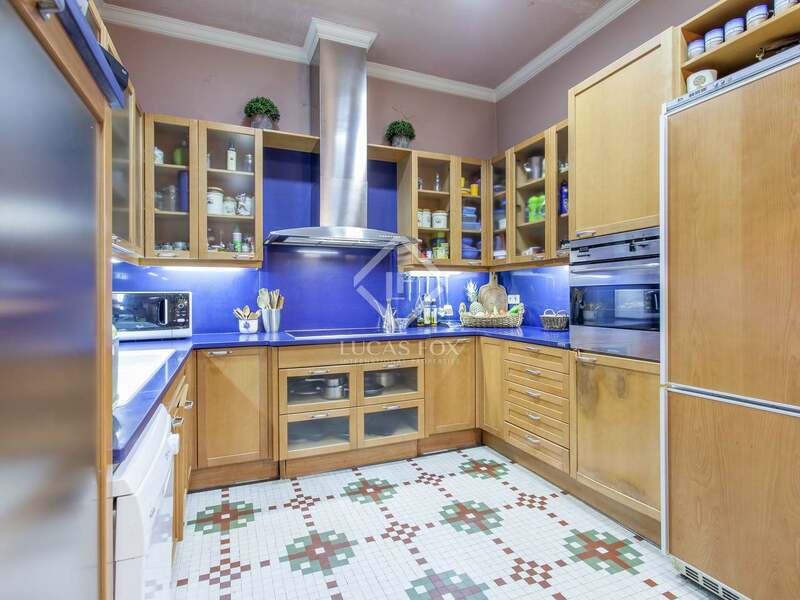 The kitchen, very practical and with beautiful mosaic floors, has both a pantry and a laundry area. 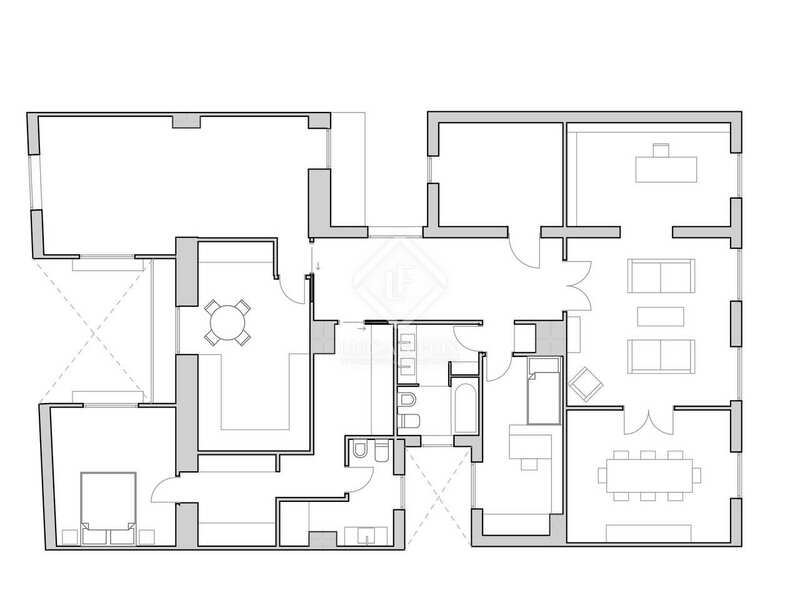 Finally, the joining of 2 spacious rooms has created a further living area/third bedroom. 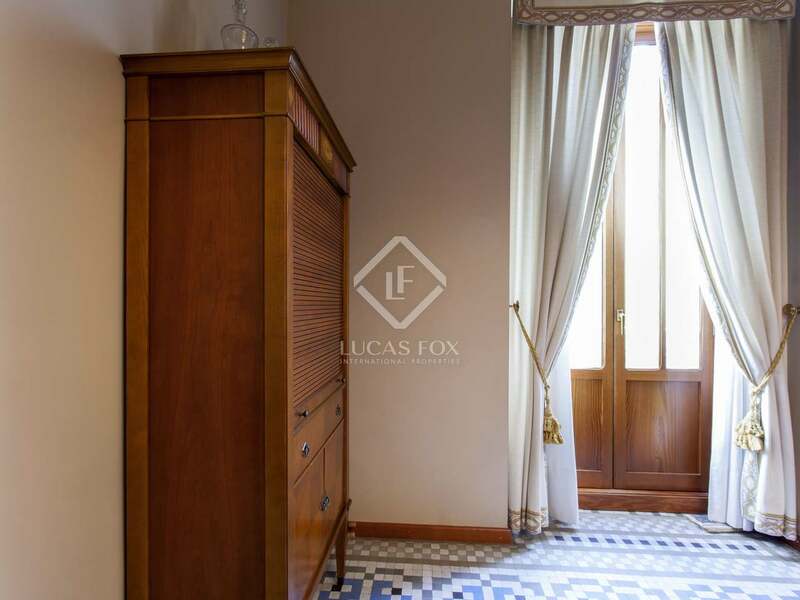 The house is equipped with central heating, air conditioning and double glazed windows to ensure comfort throughout the year. 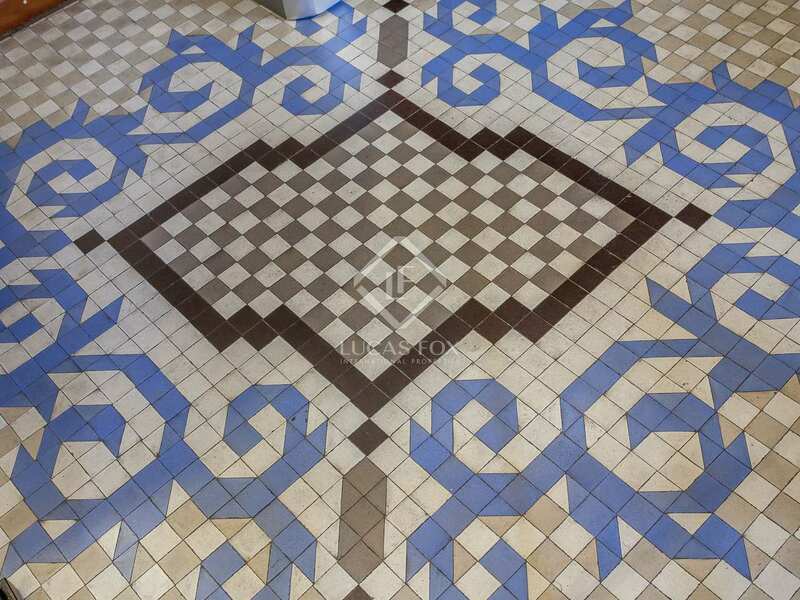 Most of the apartment boasts beautiful wooden floors with mosaic floors in others. 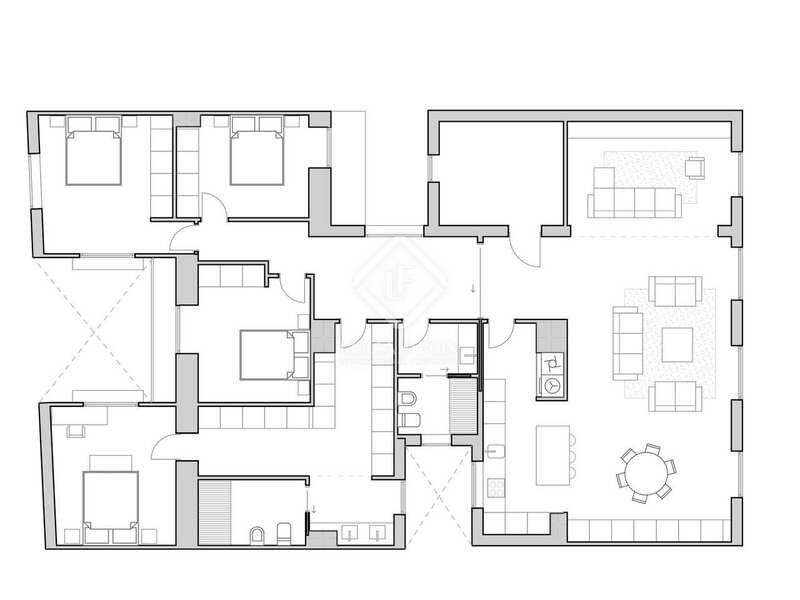 Plenty of built-in storage ensures maximum use of the available space. 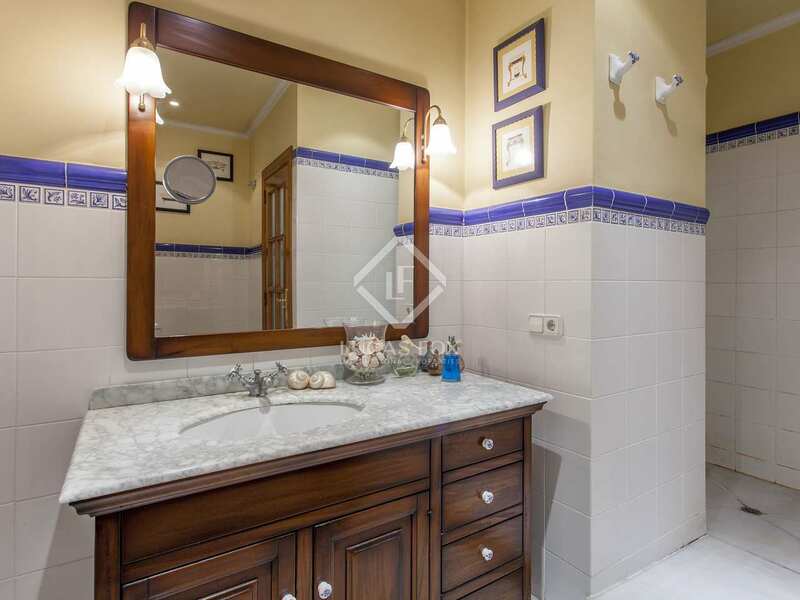 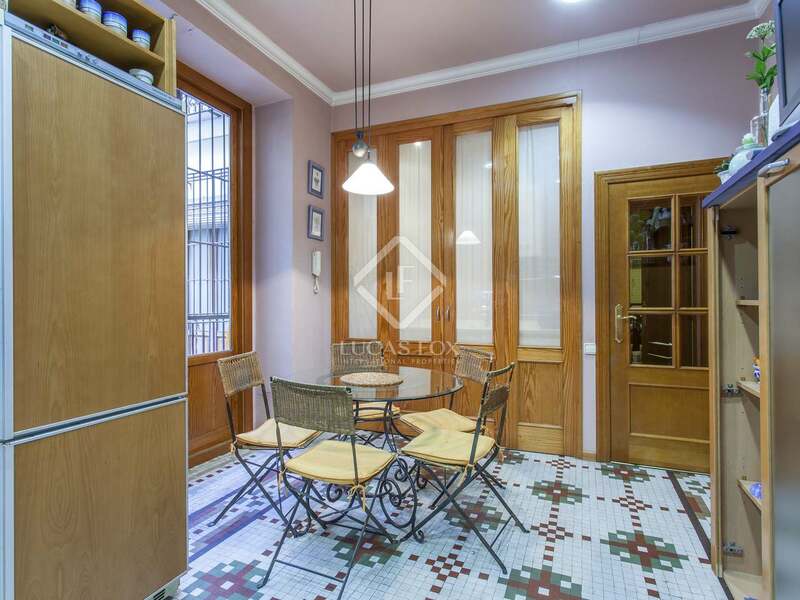 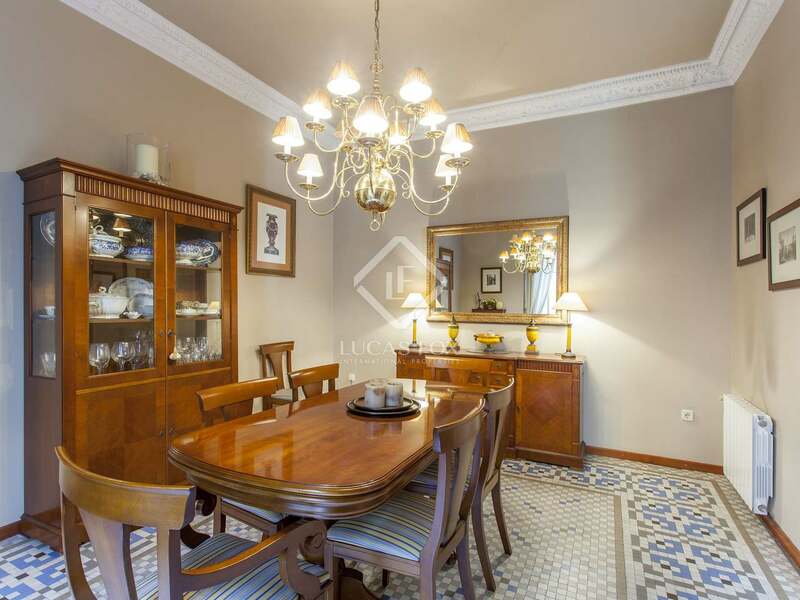 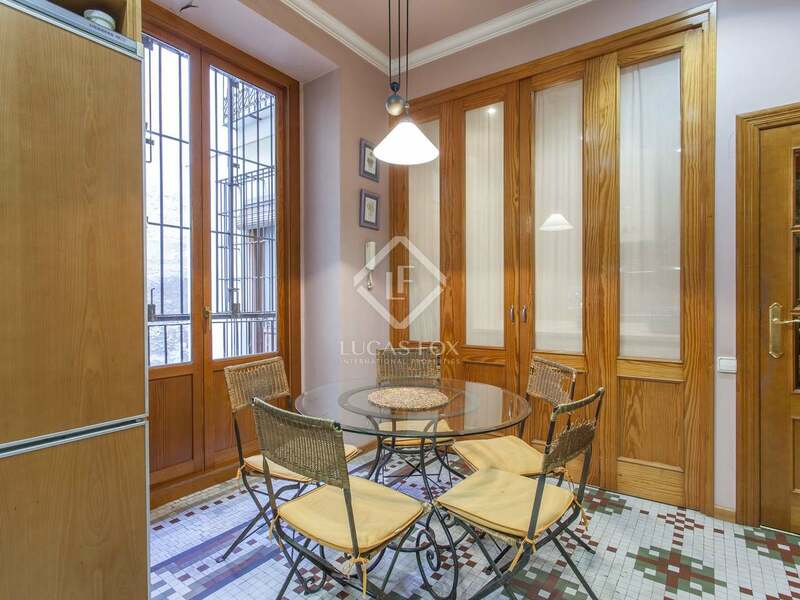 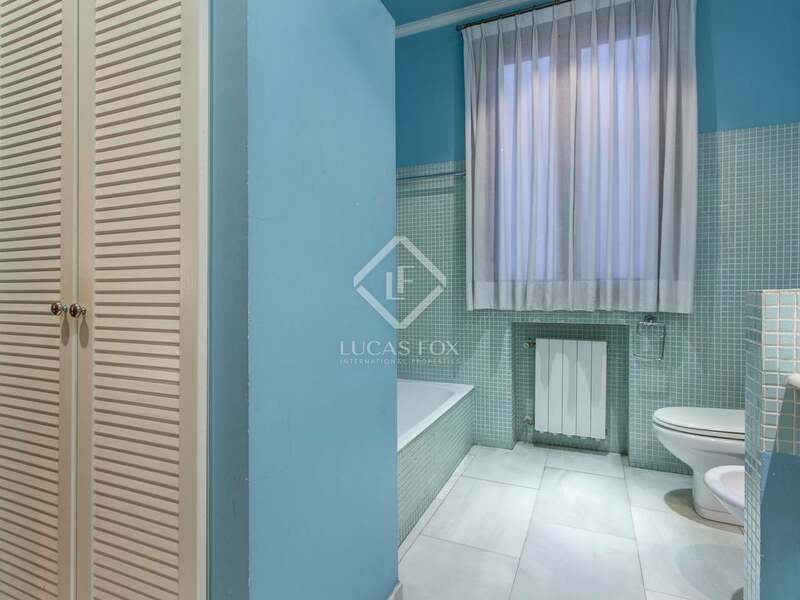 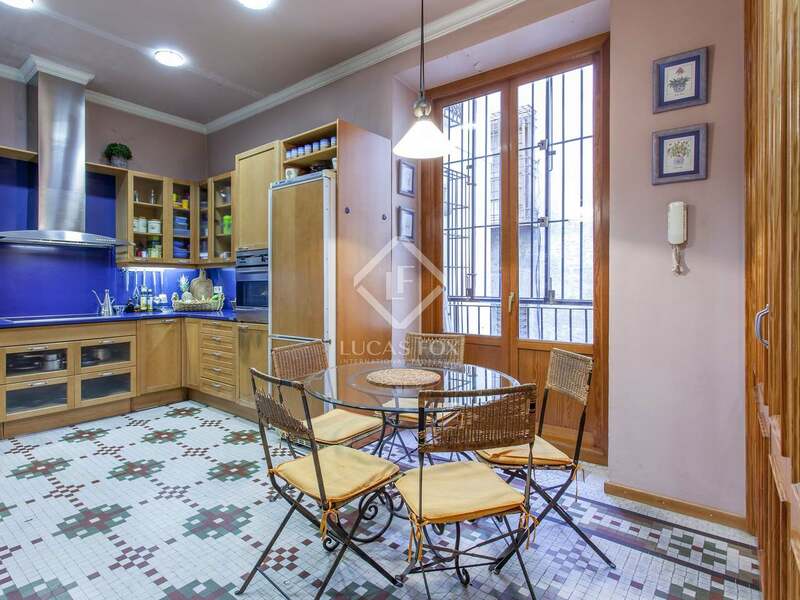 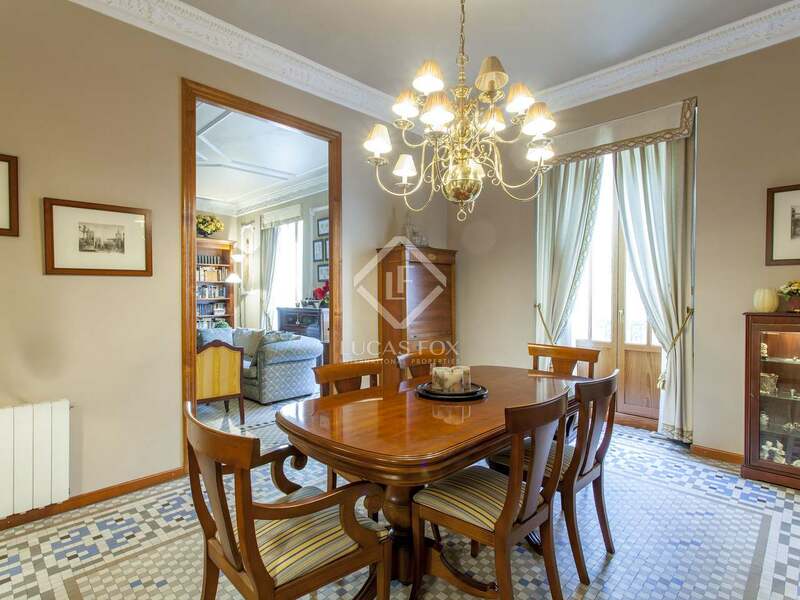 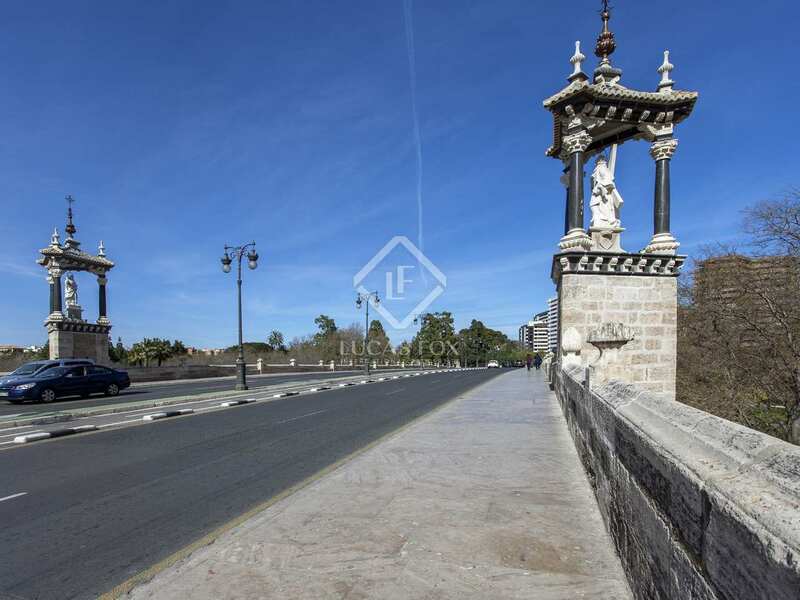 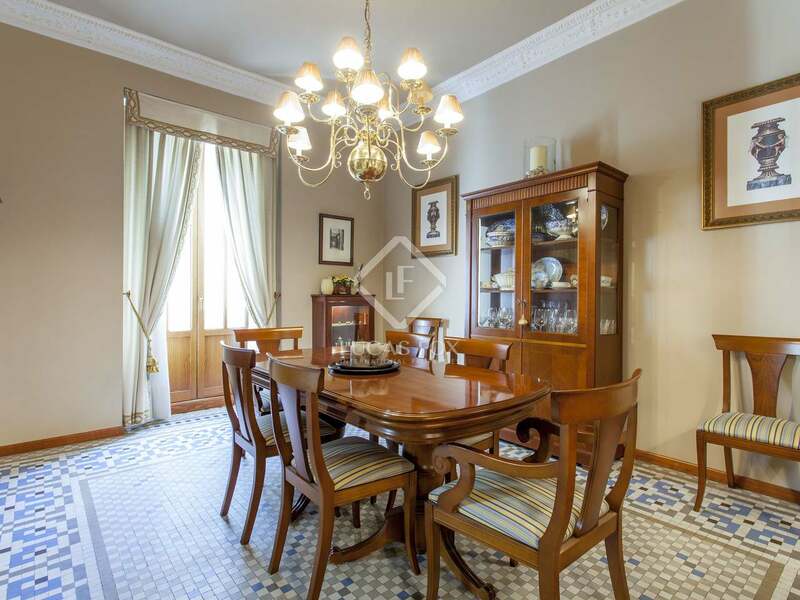 Contact us to visit this apartment with stunning original features, for sale in La Xerea. 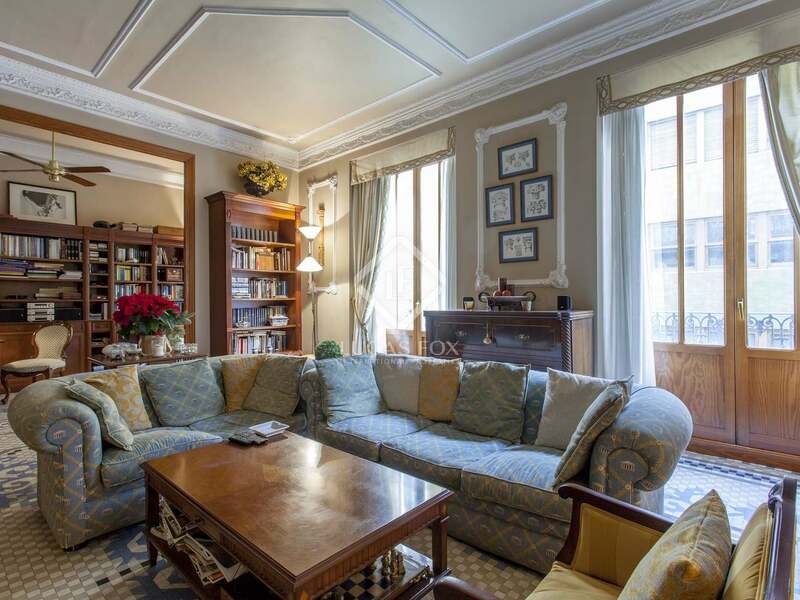 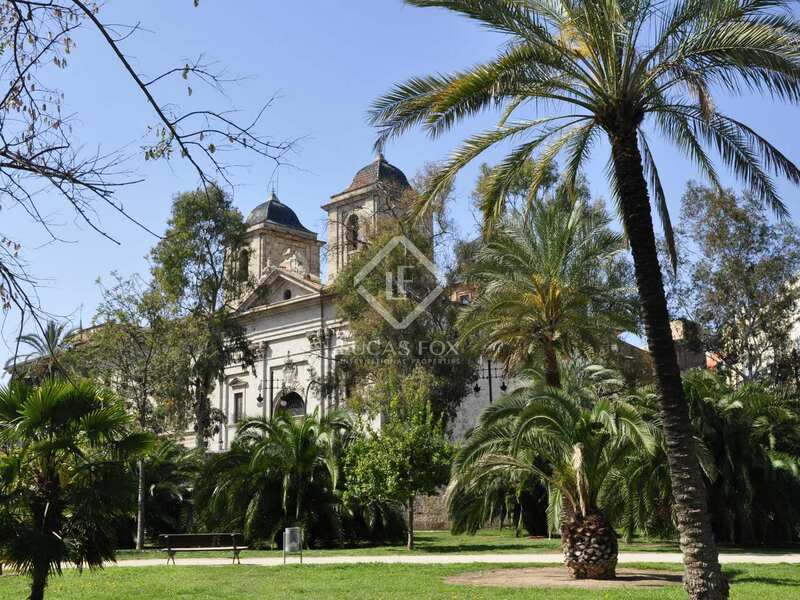 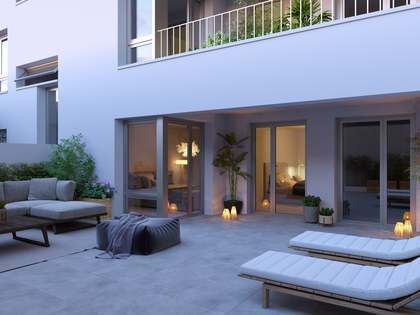 Property located in La Xerea, one of the most sought after areas of Valencia, home to many emblematic buildings and various monuments: the ideal place to make the most of the city's history and culture. 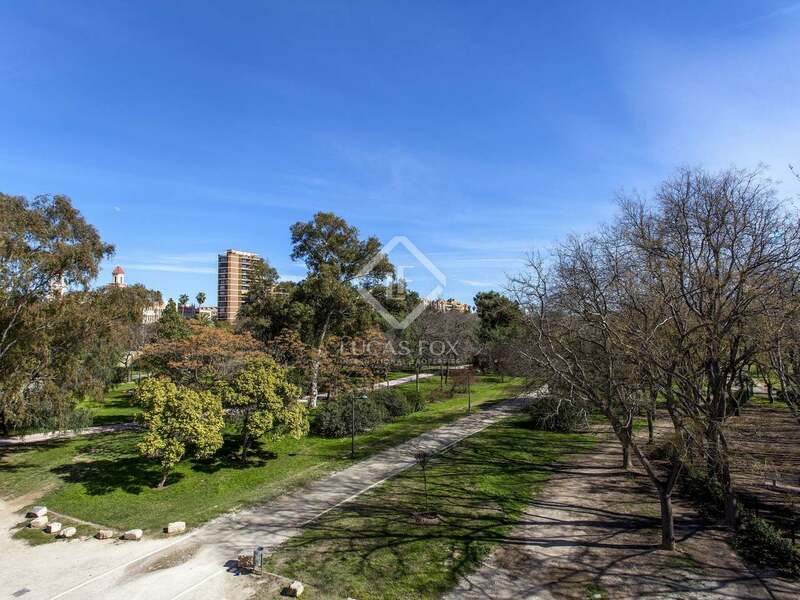 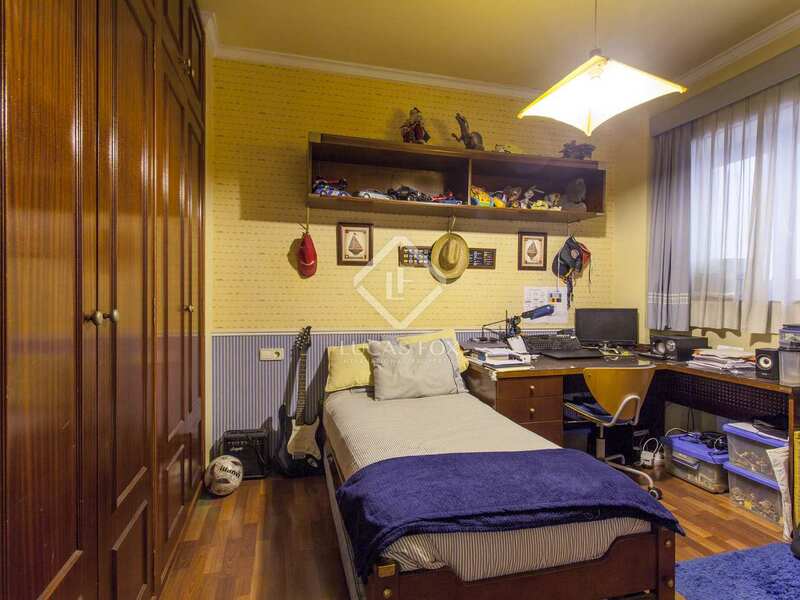 The apartment is close to the Turia Gardens, a beautiful park of 7 km that stretches along the riverbed, a popular place for practicing sports, going by bicycle or spending the afternoon. 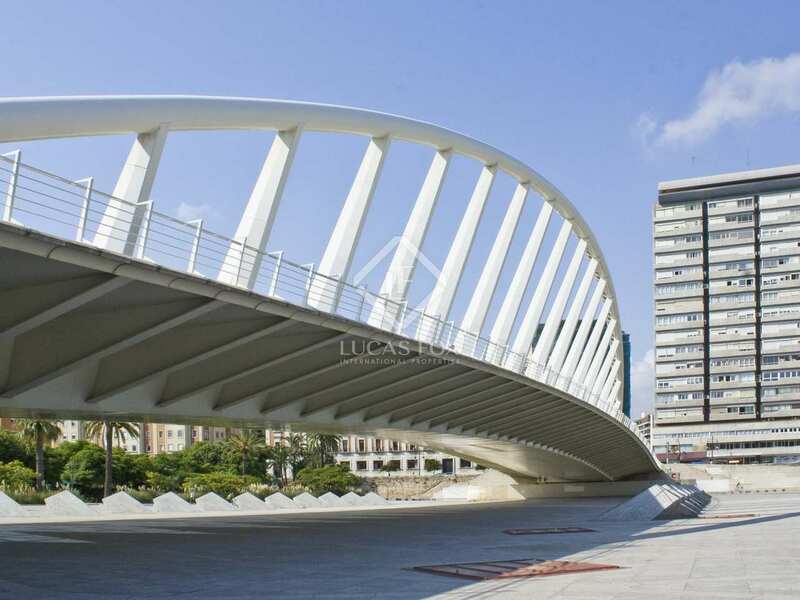 It also enjoys good public transport connections. 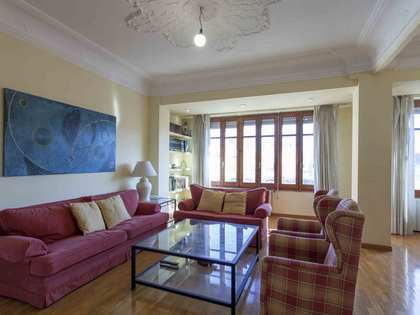 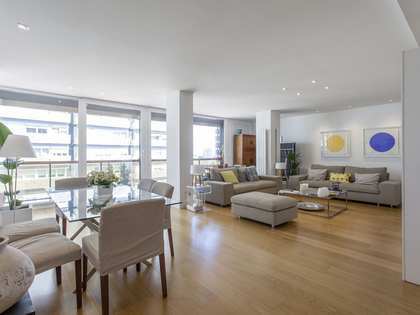 The ideal location for those who wish to live in the centre of the city without sacrificing tranquility and privacy.